Time is finite, so making the most of it is crucial. Of course, the less time you have per task, the more diluted your effectiveness will be. This is true no matter how big your business is, and it’s important that you manage to get the most out of the time you have. Usually, you can take one of two approaches: perform productivity hacks that can claw back time through refining your processes, or use dedicated tools to make your life easier day-to-day. Fortunately, there are plenty of solutions available to help keep your working time to a minimum. In this post, we’ll introduce you to four of them, and talk about how each can help to give you some of your precious time back! First up, we have a tool for collaborating, organizing, and generally collating your thoughts and ideas. Trello uses ‘boards’ and ‘cards’ as a way to flesh out projects within your team. You can think of it as a virtual noteboard, but one that also has plenty of other uses. In fact, the Trello blog is packed to the rafters with quality use cases, such as inspiration for personal productivity, among other uses. What’s more, Trello is completely free to use! While there are premium plans available depending on your needs, the free tier is most likely going to be enough in the majority of cases. Next, we have Asana, which could seem like ‘overkill’ – essentially too much functionality to save you any time. However, that’s completely untrue. 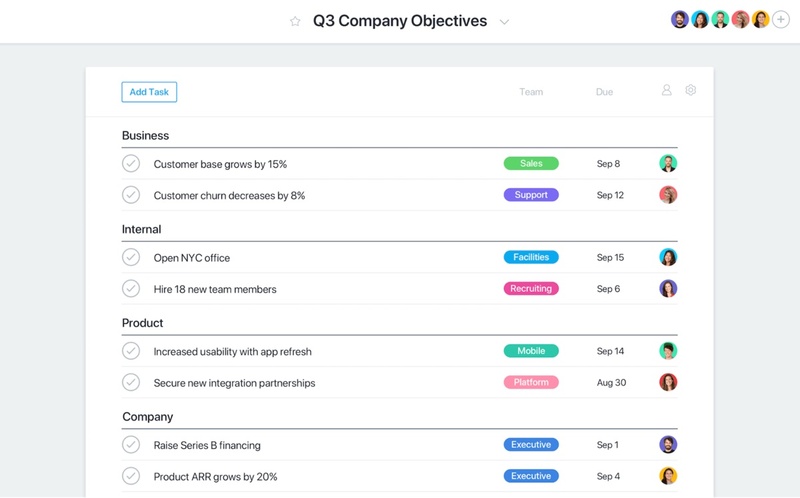 Asana is a way to completely organize a project and its associated tasks, along with keeping your team in the loop. If you’re a fan of ‘mise en place’, Asana is going to be hardwired into your daily life. It can essentially help arrange complex, long-term projects, while letting your team action any assigned tasks. 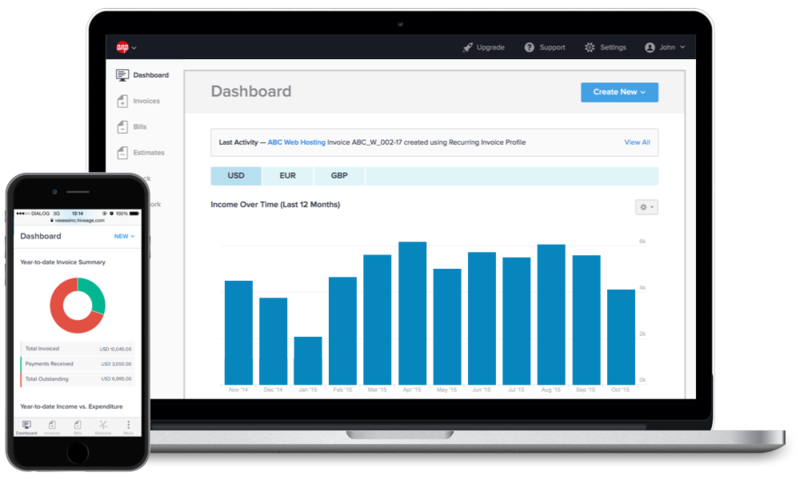 Asana does have a free tier, which may be all you need as a one-person business. However, you’ll likely find a team will outgrow the features it offers pretty quickly. If you want to upgrade, the pricing for the premium plans starts from $9.99 per month. Google are well known for simple-to-use, time-saving tools that have immense underlying complexity. 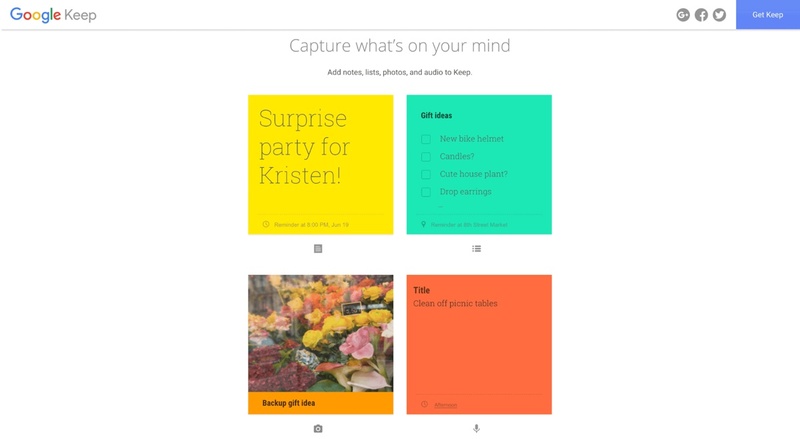 Google Keep is a new solution, that takes its cue from Apple’s Reminders app. It’s essentially a note-taking tool with some handy extras, along with cloud syncing. Keep is an especially useful tool for those constantly on the move (i.e. not sat at a desk), as you don’t even need to be at a computer to work on project ideas. You can record audio notes (that translate to your chosen language), create to-do lists, and much more, preserving them in the cloud for when you get back into the office. As with many other Google tools, this one is completely free to use. Email is often a big ‘time sink’ for many, and reducing your time answering emails, while still retaining quality with regards to your responses is absolutely crucial. Front could be the answer you’re looking for, especially within teams. Essentially, you can set up the app to organize your emails as you require. For example, emails can be physically ordered based on the longest unreplied item, and you can assign emails directly to team members. This is the crux of using Front, as the idea is to ‘dish out’ email from a central shared inbox. 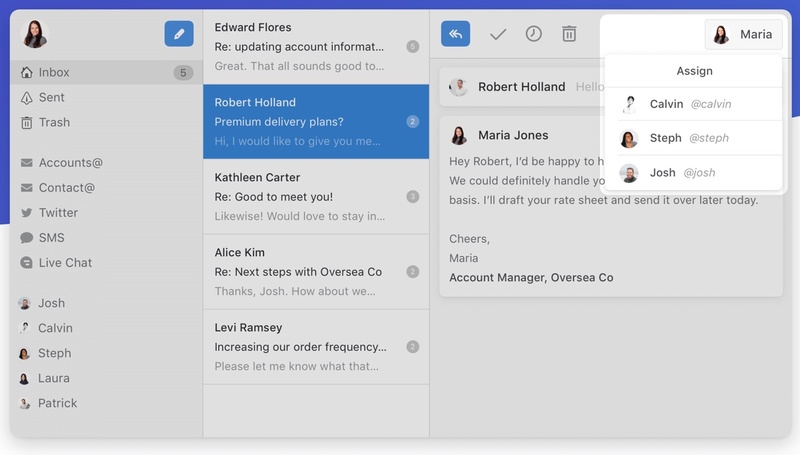 While it may seem like a small feature, the default keyboard shortcuts let you whizz through your inbox rapidly, which means Front is focused on dealing with pressing business matters, rather than organizing and collating your inbox. Unlike other solutions on this list, Front does not offer a free tier. However, plans start from a reasonable $15 per month, per user. IFTTT: This unique solution lets you link unconnected apps together, much like ‘macros’ do in desktop applications. 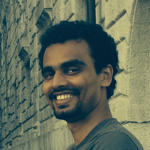 Toggl: If you’re concerned about how long tasks take you, this will be a neat addition to your toolbox. You can even find more complex solutions, such as Rescue Time. SELF Journal: This is the only non-digital productivity tool in this piece, and lets you set long-term goals using old-fashioned paper and pen. Momentum Habit Tracker: Based on the premise that forming habits is the key to success, this macOS-only app is a top choice to keep your ‘chain’ going. Regardless of your specific needs, you’ll probably be able to find a dedicated app or tool that can help. This means you’ll get greater value by seeking out a tool to help you, rather than trying to squeeze a solution into your workflow. Time is a great leveller, as no matter what your size or standing, we all have the same amount to use. This means finding a way to minimize how long each task takes is crucial for success. Trello: This productivity tool is a digital sticky note app, great for collaborating with your team. Asana: A full-featured organizer/calendar is always a top-notch addition to your toolkit, and Asana is arguably the best solution available. Google Keep: A supercharged notes app that can be used on-the-go to document full-formed thoughts and ideas. Front: This is a stellar solution for working through emails as quickly as possible, without sacrificing quality. Is there a productivity tool you’re fond of, and how has it helped you? Let us know in the comments section below!